Everything you need to effortlessly sell parts online. 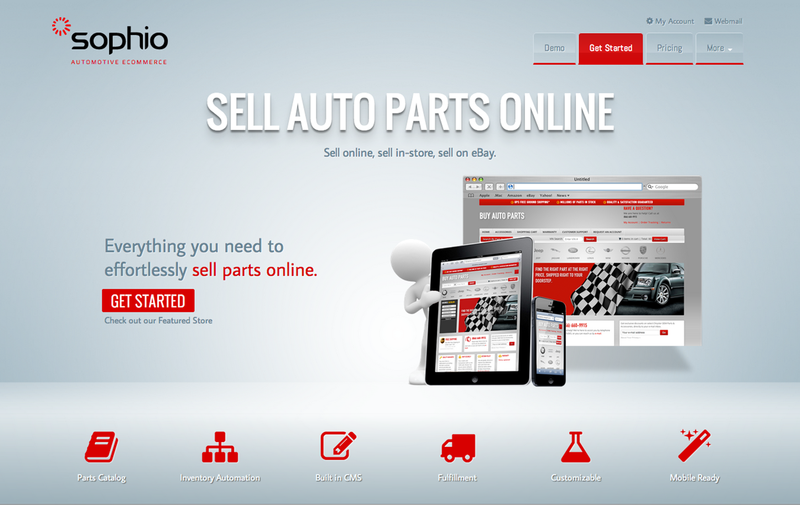 Everything you need to sell parts and service online. Parts Catalog. Choose from over 1000 brands. 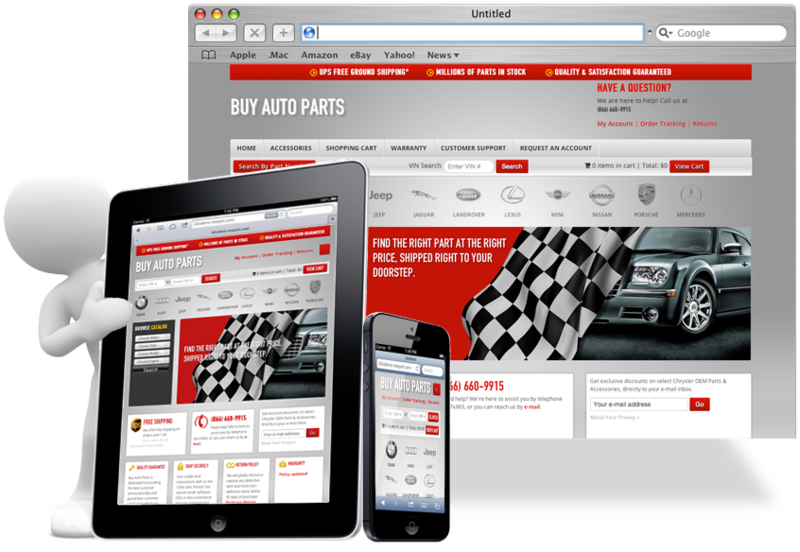 Your store can have over 1000 brands of OEM and Aftermarket parts. 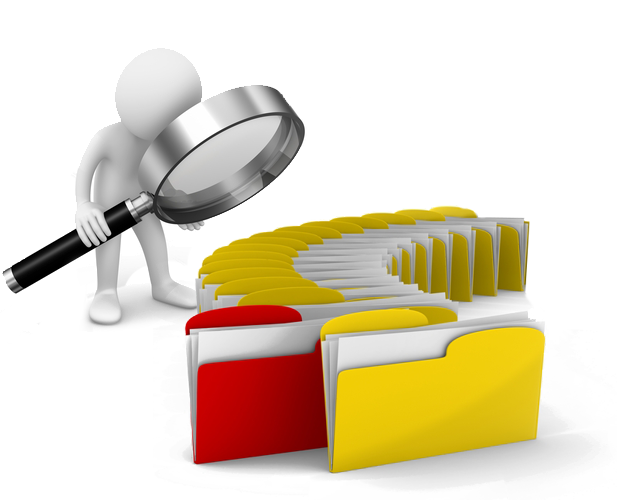 We aggregate catalog data from the biggest and the best in the industry - so you don't have to. Parts for more than 600 million vehicle + product combinations. Gone are the days of having to explain to your customers why the 'online price' does not match the in-store price. 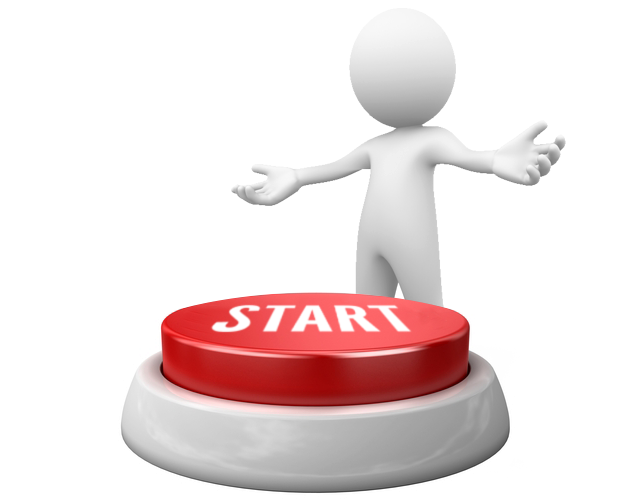 We directly integrate with dozens of back end systems (DMS/WMS/CRM). Yes we support ACES and PIES. Not sure what that is? No worries - leave the complexity to us. Content Management (CMS) Create pages and products from the store dashboard. It's easy to sell anything- the sky is truly the limit. Want to add your own products? Simply upload a spreadsheet and start selling your products immediately. Sophio Webstores are as flexible as they are powerful. Fulfillment Automation is built in! Whether for direct ship, drop ship or in store pickup. You can configure your webstore to automatically fulfill orders (for American buyers). 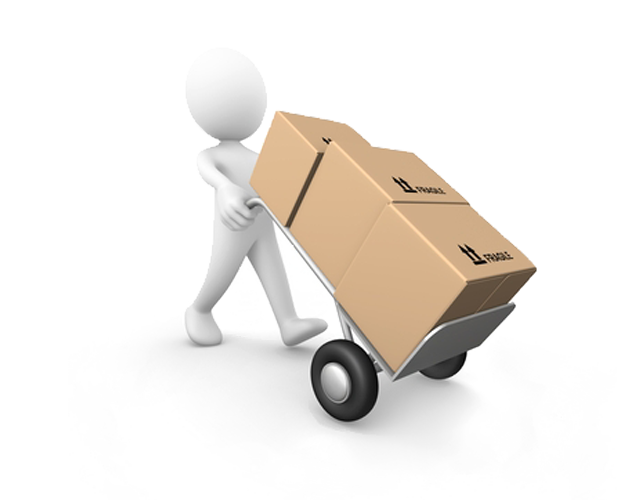 If you run out of stock or do not stock anything at all, simply 'click to drop ship'. More than 850,000 stocking sku's available for same day drop ship from our network with ZERO transaction fee's. Get started by choosing a template or simply roll your own HTML. Our design team is all to happy to customize your store. Some sellers simply attach their logo while others have us create them a masterpiece. If you are a developer, you can access the code directly. 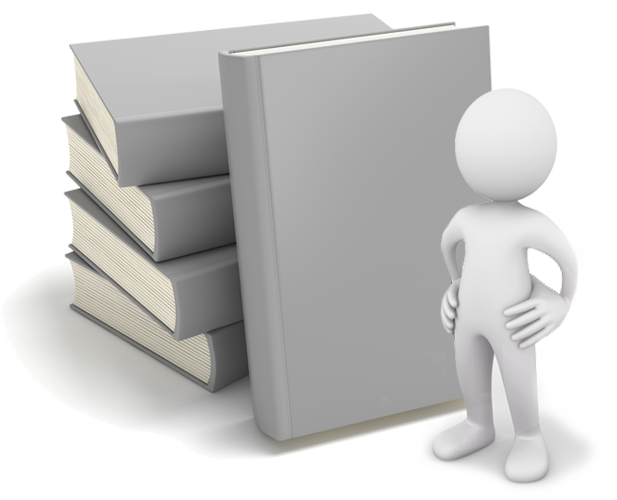 Every page is customizable. 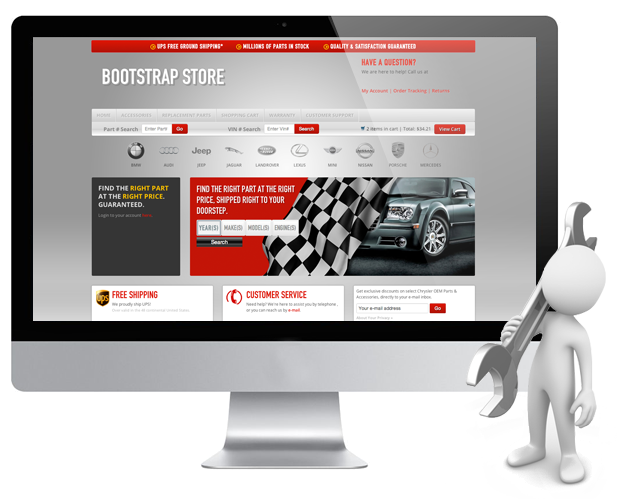 We use the Twitter Bootstrap responsive design framework. 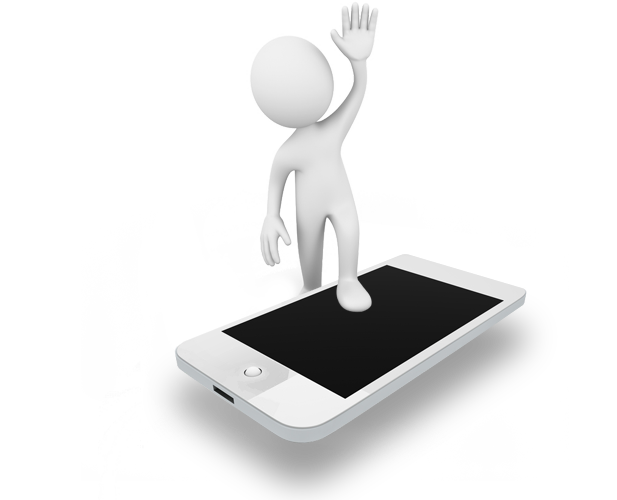 Your store will look awesome on your smart phone, tablet and just about any other mobile device. Your store can even have a custom mobile interface that works in along side your desktop design. Sophio has been building web stores for part sellers since 1999. Our clients have collecively sold BILLIONS from their Sophio webstores and that sales data gives us unique insight into selling parts online. With a Fulfillment by Sophio (FBS) account you'll never have to tape up a box again. Built-in feed validation ensures your product data is accurate, complete and in the format expected by search engines and marketplaces.